Bupleurum is a particularly useful plant in the cut flower world…it adds a lightness and a ‘zinngyness’ to almost all arrangements. *Thoroughly weed the bed in which you are going to sow your Bupleurum seeds. *Ensure this bed is in full sun for best results. *I sow in straight lines to make weeding easier. *I make an Autumn sowing September and spring sowings from April. *Sow seeds on the surface but firm them into the ground. You are best to pre water the bed to stop the little munchkins from being washed away from the flood of water from your can, afterwards. 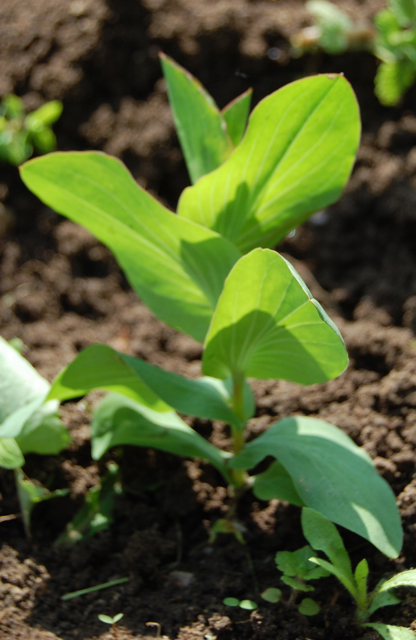 *You CAN start them off in pots…but direct sown plants seem to be more gutsy. *Keep the seed bed damp during germination which will be two weeks at best…a month or more at worst. *Try your best to keep the weeds down during the germination…they will be stealing nutrients and water from your babies. *I space my plants to about a foot apart. Also take a peak at my ‘Seeds To Sow In Autumn Collection’ 12 packets with a 20% and FREE shipping. I hope this is of some use…ask away if you have any questions. Scabiosa Atropurpurea. Easy To Grow Flowers. 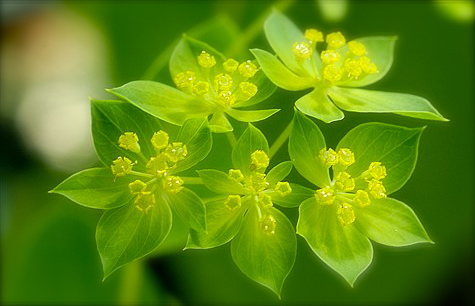 Hi Ben, I see you include nicotiana lime green in your ‘small gardens’ pack, but I prefer the look of bupleurum – would it be a good substitute in terms of size and production? Looking forward to starting a flower garden for the first time (I’m already a keen veg-grower) but I only have a small space for it so I want to get the best out of it! I am wondering where you are located. I am in zone 4 / 5. this info would help. I am in the south of the UK…we don’t have zones…what state are you in? Thanks for the advice Ben, I was wondering why my bupleurum weren’t germinating. I surface sowed them but covered with vermiculite. Will this stop germination? Also I put in heated propagator. Thank you so much for your quick feedback! Do you also by any chance grow craspedia (Billy Balls)? I’m having some trouble getting a clear idea of how many flowers on average to expect per plant, so am having trouble calculating bed space there. Thank you so much for posting this information! I’m a new grower, entering my second season of running my own CSA. I’m excited to try growing bupleurum for my csa pyo and my market bouquets, and I’m wondering how prolific the plants are. Does bupleurum offer a lot of growth from which to cut? If I were to include it in 15 bouquets a week during its season, plus some for CSA members to cut, is 12′ of bed space (5ft wide bed) enough, would you guess? Thanks for any thoughts that you might have.